Total oil export receipts for January was $400.1 million, while cocoa accounted for $302.2 million. In February, oil exports increased to $664.9 million, while cocoa export on the other hand also increased to $619.5 million. 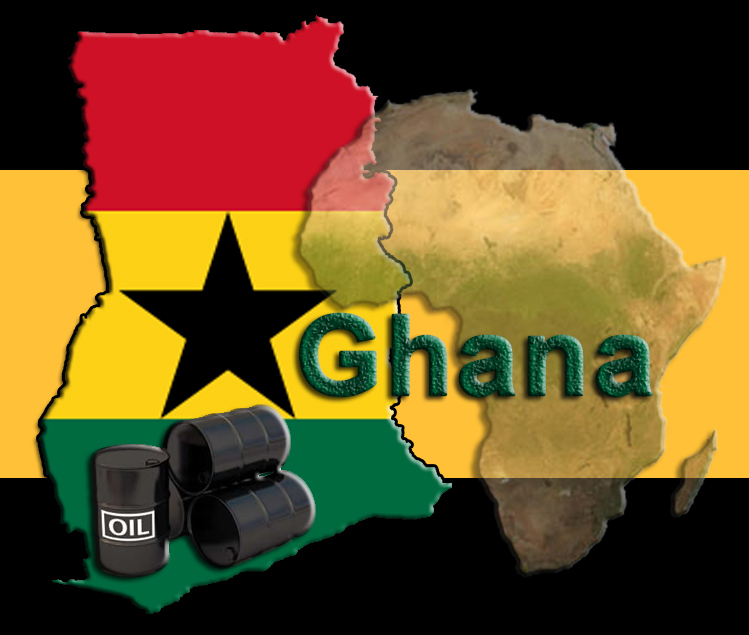 Oil exports for March, April, May, June and July also performed better than cocoa as it recorded $1.05 billion, $1.42 billion, US$1.91 billion, $2.1 billion, and $2.4 billion respectively as against the $858.6 million, $1.05 billion, $1.2 billion, $ 1.29 billion, and $ 1.3 billion recorded by cocoa over the same period. The situation was not different in August as oil exports peaked at $2.91 billion which was more than double of the $1.45 billion that was recorded for the cocoa sector. An Economic Analyst with the Databank Financial Services, Courage Kwesi Boti, however, told the GRAPHIC BUSINESS on September 28 that this was not an early sign of the dreaded Dutch disease. The country’s trade surplus also increased from $1.26 billion in July to $1.4 billion in August 2018, representing 2.7 per cent of GDP. The growth in the country’s surplus ,however, failed to reflect in the gross international reserves which decreased from $7.05 billion in July to $6.69 billion, capable of providing import cover for three and half months.